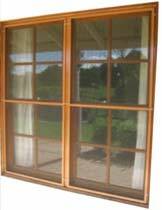 We manufacture & supply a wide range of screens for doors, windows & patios. 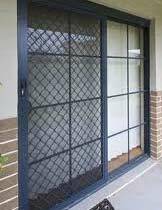 Various frame sizes are available along with a wide selection of colours. 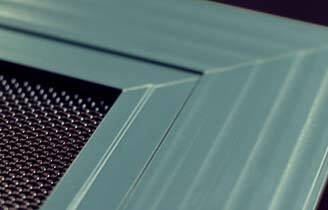 Accessories available are pet doors, door closers & different types of mesh. 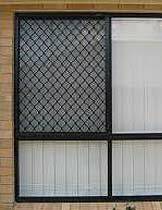 Aluminium screens are traditionally used on hinged & sliding doors and sliding windows. 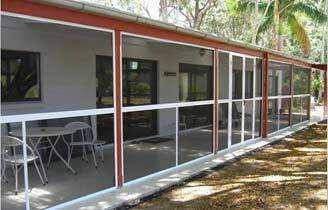 All screens are made from an extruded aluminium frame giving strength & durability.